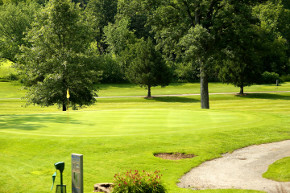 Situated in Aledo Illinois, this 9-hole course is truly a memorable golf experience. 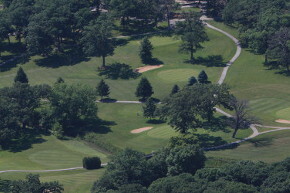 Oak View Country Club opened for play in 1922, making it the city's oldest golf course. 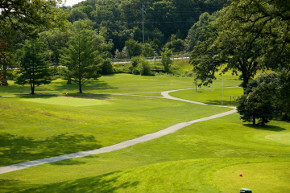 One look at this setting and you'll know why the the word "oak" is in this course's name. A large number of centuries-old live oaks dot its fairway, as do numerous bunkers. 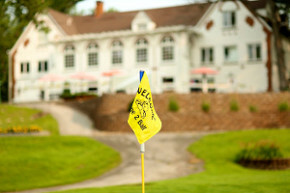 Ball placement is key on every shot from the tee to the green.